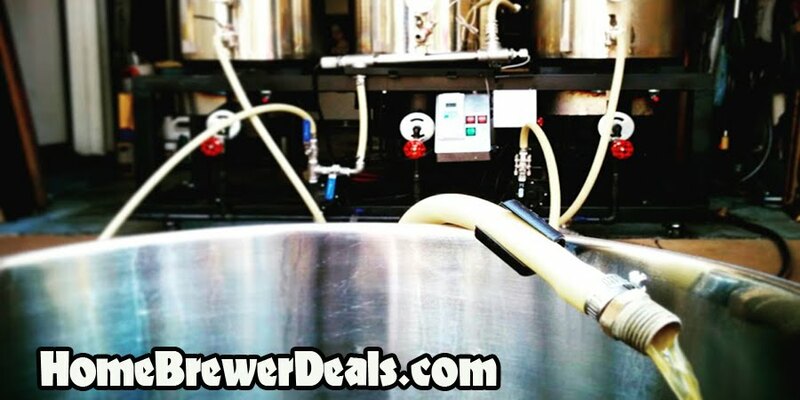 Coupon Description: HomebrewSupply.com currently has a promo code that will save you 10% On Mash Tun Coolers. Are you ready to be able to keep a constant mash temperature and form a nice grain bed with a false bottom? Then this sale is for you. The cooler based mash tuns are great for maintaining a constant mash temperature with out the need of a HERMS or RIMS setup.